Simran will be a another millstone for Kagna. Kagna Ranaut is a Bollywood super lady star who is mostly doing experimental movies. This time, she is really ready to bring another magnificent story on big screen. She recently release the trailer of her upcoming blockbuster, Simran. Trailer is really awesome and all ready hit on right track & getting more than millions view on Youtube. 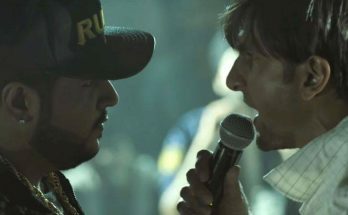 Fan is really appreciating the trailer & mostly fans are saying it will be another fantastic movie for Kagna. Story is all about Gujarati housekeeping lady. She is really playing very funny character in Simran. Story starts with a Gujarati lady who is housekeeper in USA. Who is very ambitious and she always to get the better of her. Kagna is playing that lady and she gets involve in a crime world. 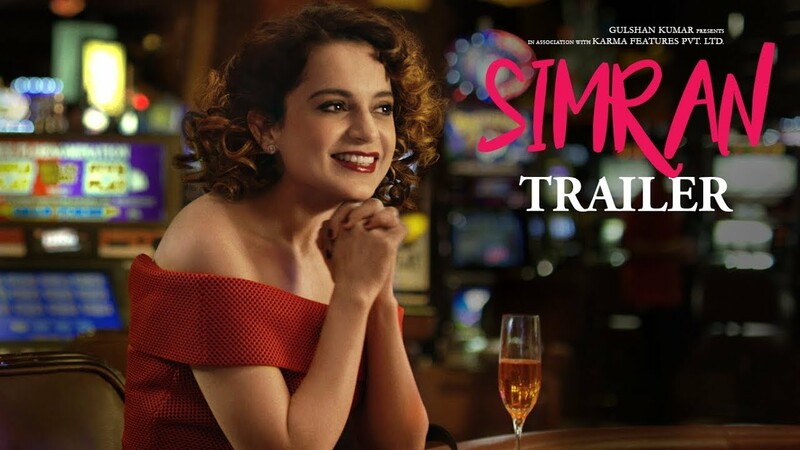 Simran is a faster, funny film with Queen Kangana Ranaut. Hansal Mehta is a directed of the film. Kangana is as a Simran as a quirky divorcee, who likes to live life in her own way. The film trailer is very superb as well. Her addiction about gambling is clearly looks in trailer. This Simran movie is about to release on Sept, 15. Release would be a great opportunities for Kangana to get blast on box office again. As her last release movie, Rangoon didn’t do expected business. That’s why she needs a big come back on big screen with Simran. Kangana is a multi talented player in Bollywood as she did unforgettable play in all her previous movie . Audiences still remember his adorable performance in Queen & Tanu Weds Manu both version. She did a fabulous job is her past release. Other different story about her upcoming movie Simran will also attract audience because her madness role. Apart from that , for some place movie looks like Queen is repeating again. Most of the audience are enjoying her performance in movie trailer. Some part from twitter is regularly tweeting about her upcoming movie after watching the movie trailer. Song ” Single Rehne De ” from movie is hitting Youtube and getting very positive response from audaince.